Studios with meal preparation facilities located in Oia, close to the pedestrian area. 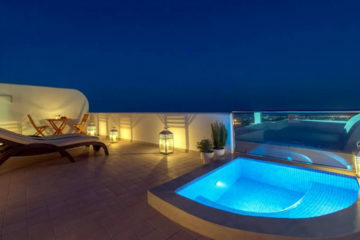 They are decorated in a classical style and provide private balconies with views to the mainland or the sea. There is also a swimming pool for your relaxation. 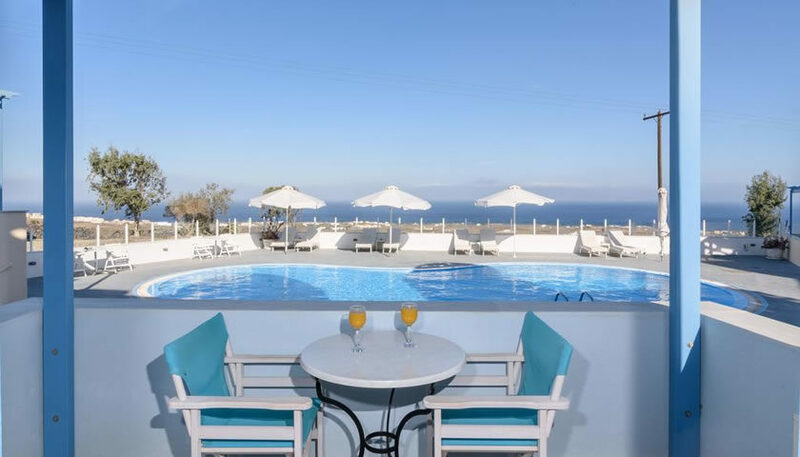 Specify the dates of your visit to Santorini to check availability and prices of Maria’s Place.